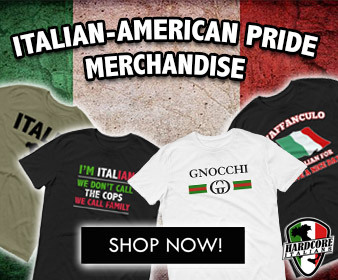 What is the World famous Prosciutto di Parma? 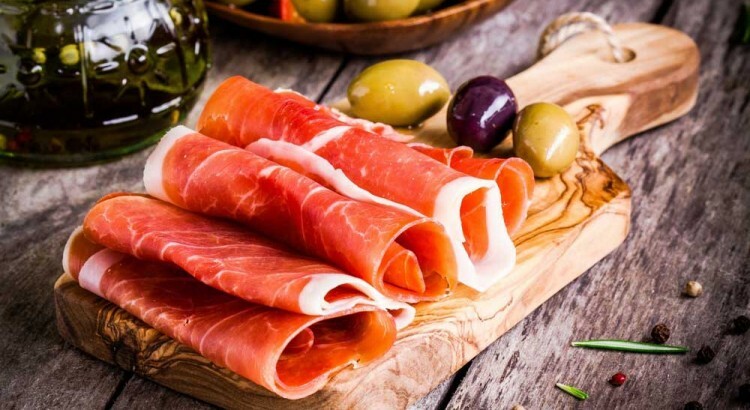 In Italian, prosciutto simply translates to “ham.” In Italy, villagers originally began to cure pork legs to extend their meat supply during the long winters. Over the centuries, the tradition of making prosciutto was perfected..
﻿ Today, the art is celebrated across Italy and the world. Prosciutto-producing techniques vary based on the region, producer, and consortium. Generally, the meat is cut to size, seasoned by hand with salts and spices and left to dry-age at a controlled temperature for up to several years. The result is a flavorful, delicately sweet and salty product that is typically served uncooked, or “crudo.” All prosciutto does not taste the same, thanks to regional biodiversity and culinary customs. In Parma, a town in of Emilia-Romagna, making prosciutto is part of an age-old tradition passed on from generation to generation. 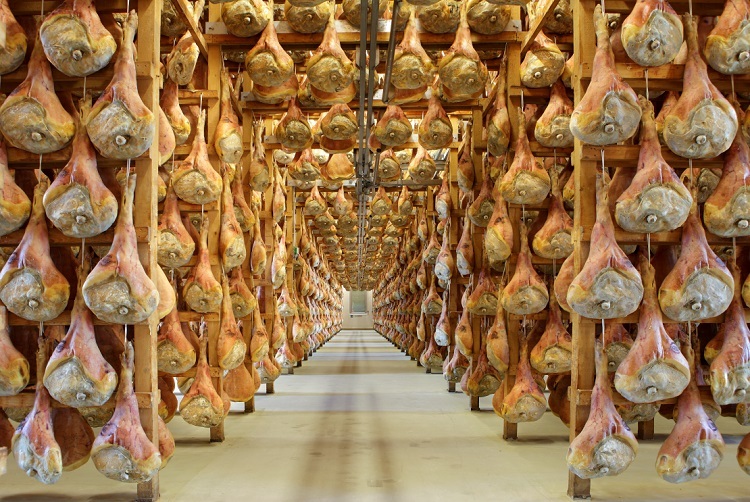 Following the strict guidelines, Prosciutto di Parma can only be produced from the hind legs of specially selected heritage breeds raised in the 11 approved regions of Italy according to the highest standards, monitored with every step. Called “King of Hams,” Prosciutto di Parma yields delicate, sweet flavors in every bite.